Hope to have the new tires on it Friday night. what you getting for tires? You'd be one of the reasons for the trip. You just made me smile... Thanks. 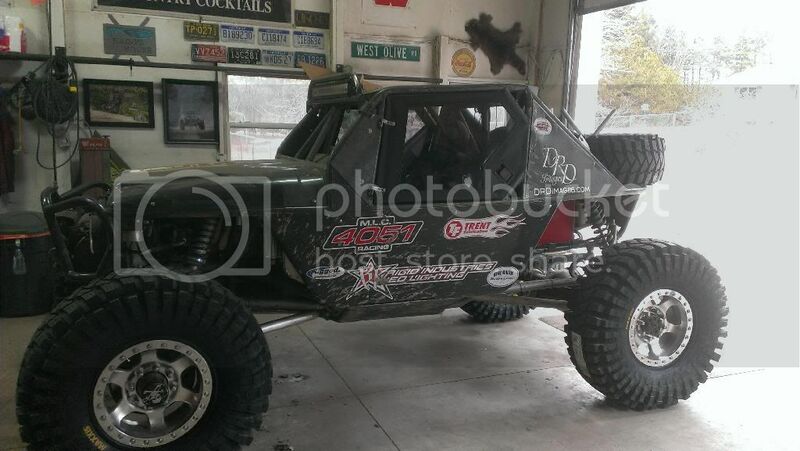 Well I got 3 tires installed on the buggy last night and its looking really good. Hope to have time this after noon to mount the other wheels and tires and get them installed. I can't wait to go wheeling.